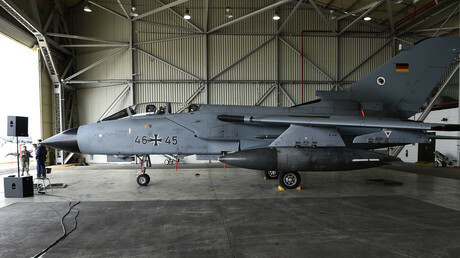 The German army has reportedly banned its most advanced Tornado jets from flying due to yet another technical mishap. The reconnaissance planes have been carrying out missions against Islamic State in Syria since the beginning of the year. The Tornado ASST A3 aircraft has been grounded from October 6 “in order to avoid any risk to personnel or machinery,” the Bundeswehr (German army) said in a statement on its website on Thursday. “The ban applies to the German anti-Daesh operation contingent in Incirlik, Turkey. Experts are currently working on fixing the defect,” the statement reads. The problem is attributed to loose screws on the monitor in the cockpit of the Tornado jets, German DPA news agency reported, citing a Bundeswehr spokesman, who did not say whether the ban would be lifted or if the planes would be allowed to fly again anytime soon. 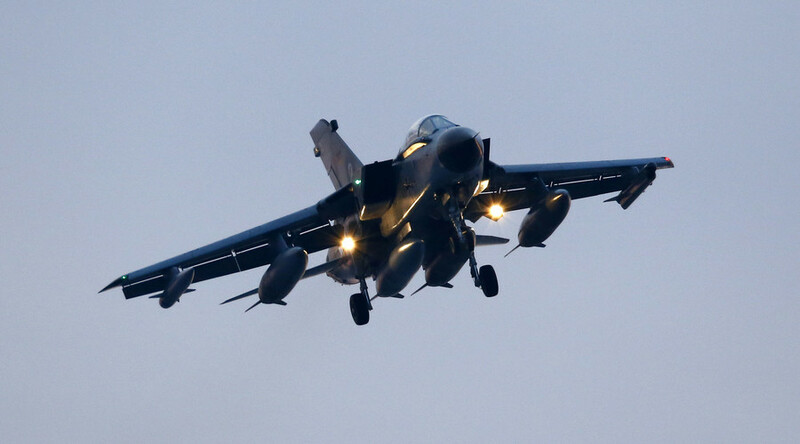 The Bundeswehr is in possession of 85 Tornados in total, of which 39 have been affected by the defect, including six stationed at Incirlik Air Base in southern Turkey tasked with tracking Islamic State (IS, formerly ISIS/ISIL) activities in the region. The six Tornados are equipped with surveillance devices capable of taking high-quality photos and infrared images even at night and in bad weather conditions. They provide bombing missions in Syria with vital information, and it is not yet clear whether these operations will continue without them. This is not the first equipment failure that the Tornados’ engineers have had to contend with. It was recently announced that the jets’ flights had been put on hold because of a lighting problem in the cockpit – it was said to be so bright that it blinded the pilots. The Tornados, which were developed and manufactured jointly by Italy, the United Kingdom, and West Germany, were acquired by the Bundeswehr between 1981 and 1992 and are said to possess the most advanced surveillance equipment in the German air fleet. They are now being gradually replaced by a more modern model, known as the Typhoon. 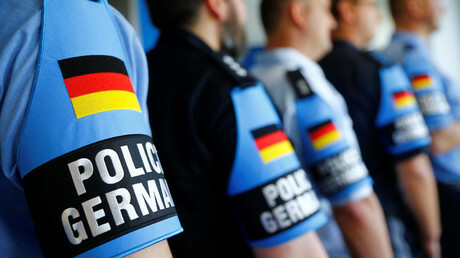 The German military, which is often said to be underfunded and overstretched, has suffered a number of embarrassing moments over recent years. Germany’s standard-issue G36 assault rifle became a laughing stock after reports emerged that it lost accuracy at high temperatures. Defense Minister Ursula von der Leyen announced in September that the rifle will be phased out by 2019. In 2014, German media reported that only 4 of 39 NH90 helicopters were usable. The helicopters underwent thorough engineering checks after the engine of one exploded during a medical evacuation flight just four minutes into the flight.